A (SBLC)-StandBy Letter of Credit/(BG)-Bank Guarantee is an obligation taken by a bank to make a payment once certain criteria are met. Once these terms are completed and confirmed, the bank will transfer the funds. 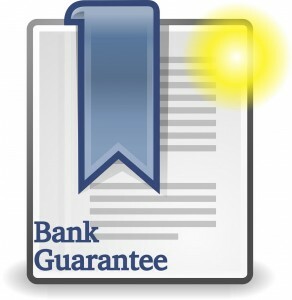 The Guarantee is issued by the issuing bank of the Provider Mostly; a collateral management firm, a hedge fund or private equity company; to the Beneficiary’s bank account and transmitted via SWIFT MT760. 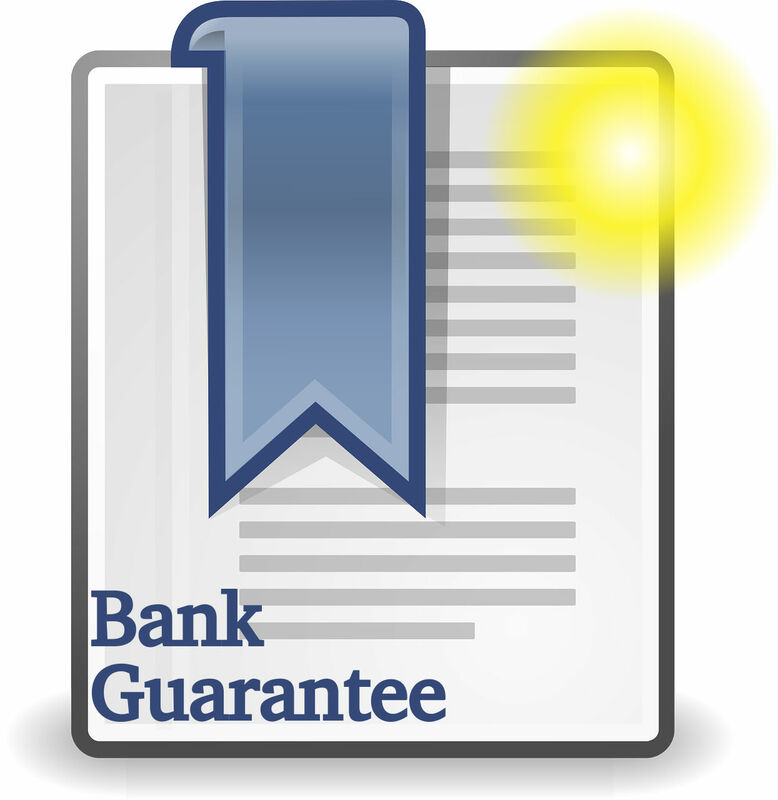 During the term of the Guarantee, the Beneficiary may utilise it as collateral to secure a loan, obtain credit line, for credit enhancement or trading purposes. The Beneficiary agrees to return it to the provider prior expiration date, free of any liens, encumbered.